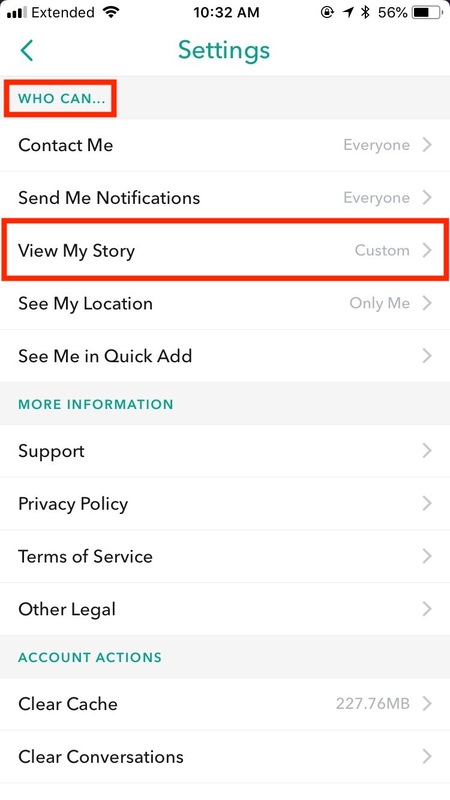 Tell a certain story via “My Story” where you can choose who gets to see your story and for what reason. This can be used for events for your business. When your event unfolds, you should capture that in a series of snaps and make your entire event interesting and engaging. You can add captions for describing what’s going on, and then can use a selfie or two for showing all your reactions.